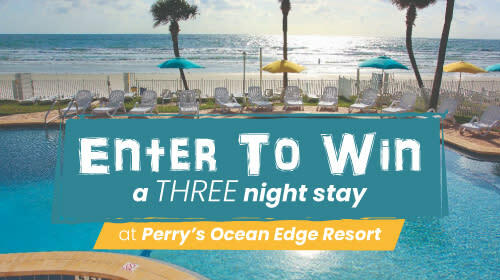 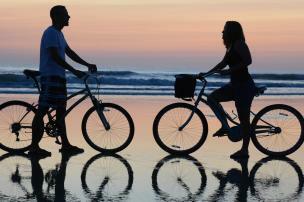 Visiting Daytona Beach? 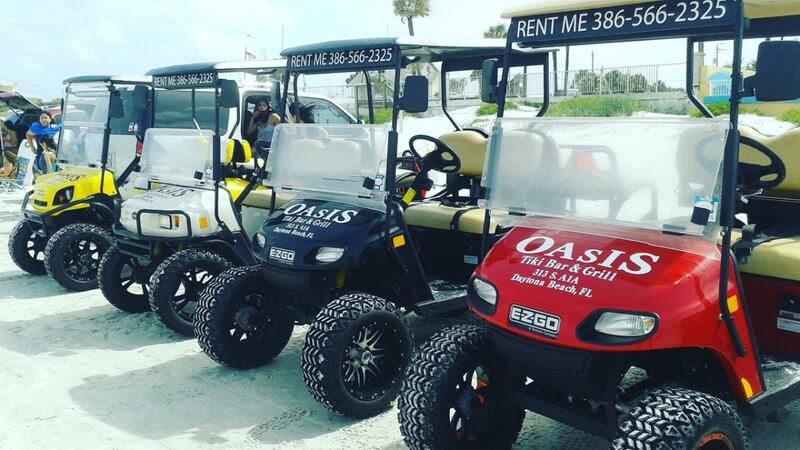 Rent a golf cart and drive on the beach in style! 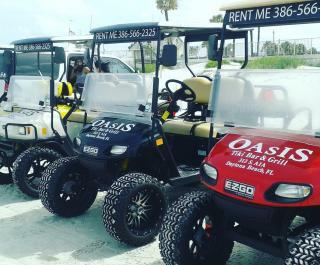 Brand new and street legal golf carts are available for rent seven days a week from 9:00 a.m. – 6:00 p.m.
Each golf cart is equipped with a full season beach driving pass which allows you unlimited re-entry to cruise the beautiful 23-mile stretch of driveable beach. 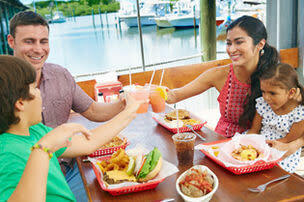 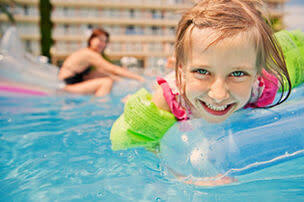 Located on the beach behind the Fountain Beach Resort - just steps from the International Speedway Blvd. 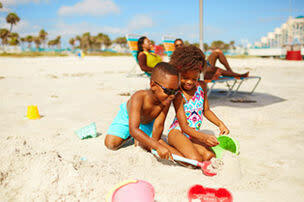 beach approach. 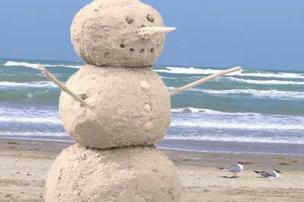 See you on the sand!